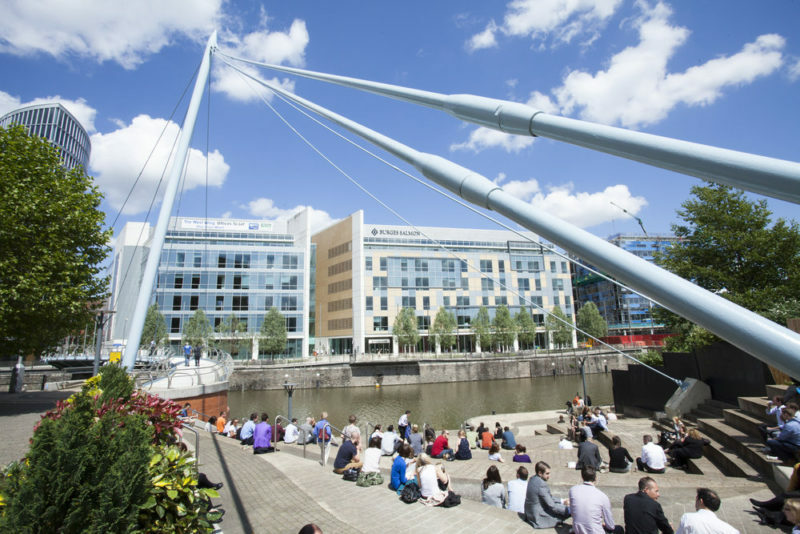 The next 12 months is set to be a ‘watershed’ year in the redevelopment and renewal of Bristol, according to international property company JLL. 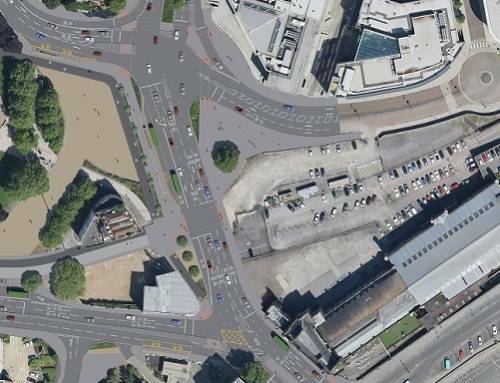 A combination of strong economic conditions, improvements to the city’s infrastructure and good performance across all sectors of the property market means all the conditions are in place for Bristol to make great strides in its redevelopment this year. JLL, which has an office in the city, is hosting its annual South West Property Market Review today (Thursday January 21), which examines how the property market is performing and looks at what’s in store for the year ahead. 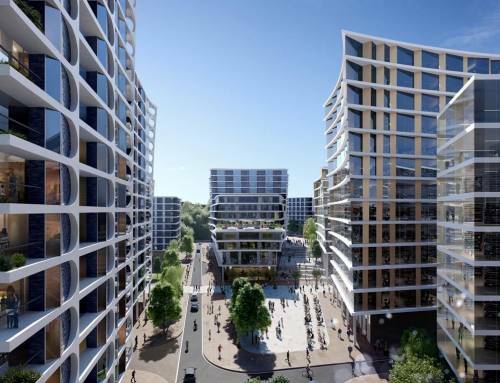 Jeremy Richards, head of JLL’s Bristol office, said: “All development happens in cycles and we are now at a point at which Bristol is ripe for further investment and regeneration. 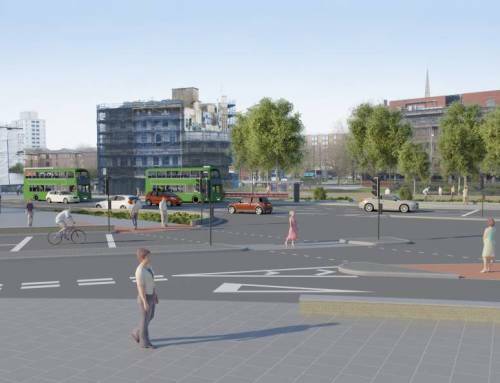 It comes at a time of major investment into the city’s infrastructure including the electrification of the Great Western mainline, the MetroBus and the reconfiguration of Temple Meads, which are only going to add to the city’s appeal as a place to invest in. 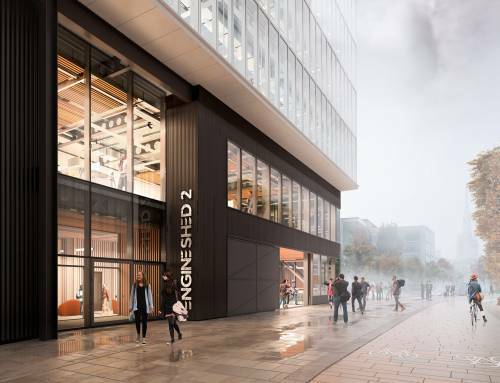 JLL is predicting work to start on at least two speculative office buildings in the city centre in 2016 which will help alleviate the lack of Grade A (premier) office space and bring around 200,000 sq ft of space into the pipeline. The lack of new office buildings has meant that there has been an average rental increase of 30 per cent in the Grade B market as demand for second hand or refurbished space intensifies. Demand from the technology, media and telecommunications (TMT) sector continues to dominate with around 20 per cent of office space taken up by businesses in this sector in 2015. Further away from the city centre, the industrial market is performing well with 2015 seeing an impressive take-up of around 3 million sq ft – 14 per cent up on the previous year. This has been driven by the distribution sector, largely retailers, which represents more than three quarters of that take-up. “As more and more retailers move online, the need for well-connected distribution centres across the regions intensifies,” says Jeremy. JLL is also predicting that both retirement and student housing will perform well over the next 12 months. The baby boom generation controls around 50 per cent of housing equity in the UK and demand for luxury housing with care is growing as the population gets older. JLL estimates that around 725,000 houses with care facilities are needed in the next 10 years across the UK. “We expect this to have a strong influence on the property market in the South West as developers get to grips with the latent demand from the older generation for a different style of housing,” says Jeremy. 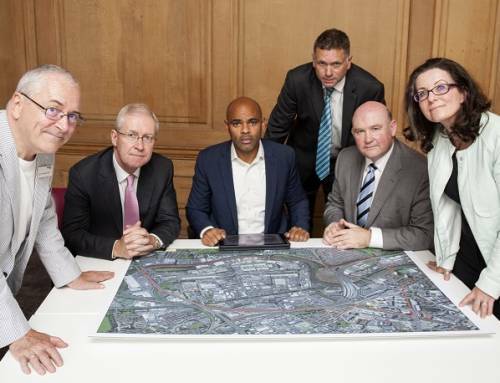 Similarly, as student numbers continue to rise, Bristol will continue to see investment in this sector. As demand increases, new developers are coming into the region and heightened competition is bringing new models and higher quality homes. Some schemes include designer kitchens, cleaning and concierge services and double beds. The hotel market is buoyant with the same if not more high value transactions in the South West than any other commercial sector. 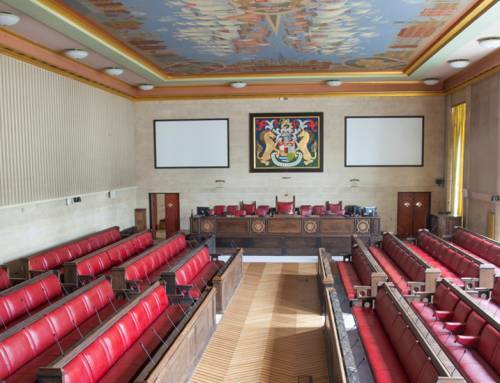 In Bristol, there are 24 hotels in the development pipeline at various stages of planning, with at least four opening in 2016, and the city will soon get the Guildhall – a new 94-bed boutique hotel with roof top pool. The shift towards offering a unique leisure experience continues at retail centres across the South West, and shop vacancy levels are at their lowest for five years. 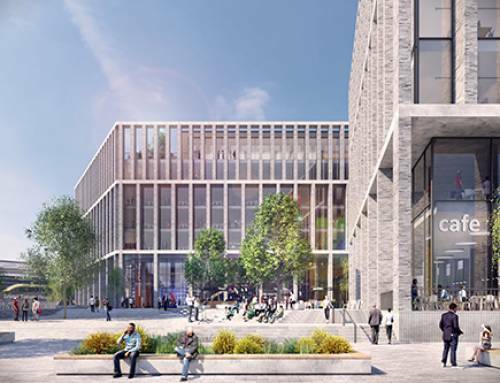 Developers now look to fill around a quarter of trading space with cafes, restaurants and other leisure outlets with the aim of creating a visitor destination. “Notable in Bristol is the growing number of eateries from a mix of national and independent operators to cater for all discerning palates and price ranges,” says Jeremy. “On Park Street and around the Triangle, there are 72 food-related establishments out of 150 and 14 of these have been established in the last 12 months. 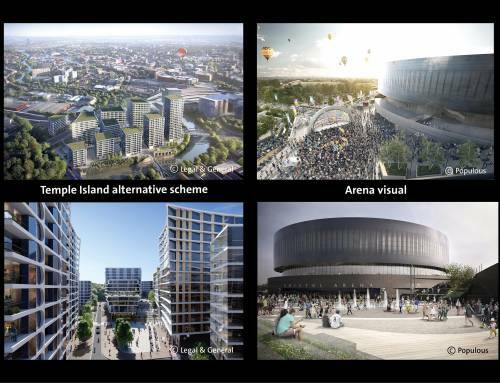 “As all these sectors continue to perform well, we expect this to have a strong influence on the face of Bristol in the coming years. Dr Ian Pearson, who was instrumental in the creation of text messaging, will be speaking at JLL’s event. Dr Pearson is a full time futurologist who tracks and predicts developments across a wide range of technology, business, society, politics and the environment. 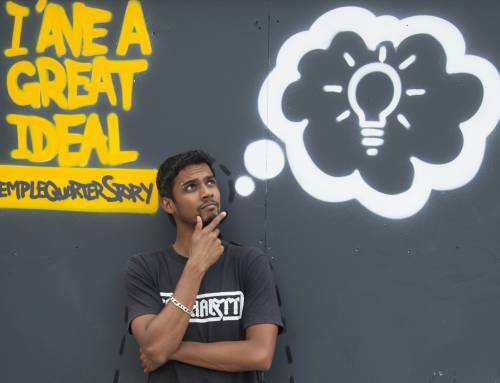 He will be exploring what the world will be like in years to come, including how new technology will influence issues such as housing, transport and security.